Hello! Let’s talk vinegar – specifically, where to buy white vinegar in bulk. You see, I go through a lot of white vinegar in our house. If I’m not cleaning with it, I’m pickling and preserving the bounty from our allotment. Glass bottles of white vinegar can be picked up relatively cheaply from the supermarket or corner shop. It’s around 80p for just shy of 500 ml. And what I love is that the glass bottles are very useful. 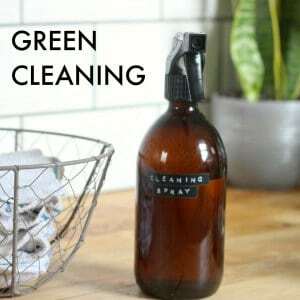 Simply pop a spray nozzle on the bottle once you’re done and you’ve got an instant eco-friendly cleaning bottle. The thing is, when you’re using vinegar in relatively higher quantities, the price soon adds up, and shop assistants give you funny looks when you start buying five bottles of vinegar in one transaction. Voice of experience here. To save money, and to save blushes, instead, I buy my white vinegar in bulk online and get it delivered to my door. Looking to buy vinegar in bulk too? 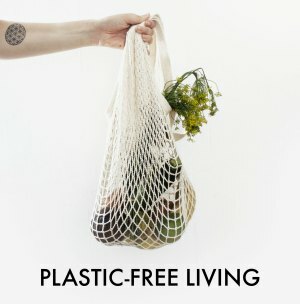 I have found the cheapest place to purchase white vinegar in bulk – let me share my secrets with you. eBay is by far the cheapest place I’ve found to buy vinegar in bulk sizes. Early in the New Year, I picked up 20 litres of vinegar which cost me £7.94 with free postage. That’s around 40p per litre, compared to £1.60 a litre when buying the glass bottles. A whopping saving of £1.20 per litre. The price tends to fluctuate on eBay – at the time of writing the average price is around £15 with free postage. This still works out cheaper than buying from the supermarket, at this is 75p a litre, compared to that £1.60 a litre, so is still a significant saving. 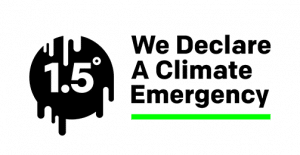 Do check here* to see the current going rate. Worried about storing 20 litres of vinegar? Worry not, the vinegar arrives in four 5 litre cartons, which are a lot more manageable to handle and store than one 20 litre container. To make life easier I decant the vinegar into a glass bottle to make it even easier to pour. 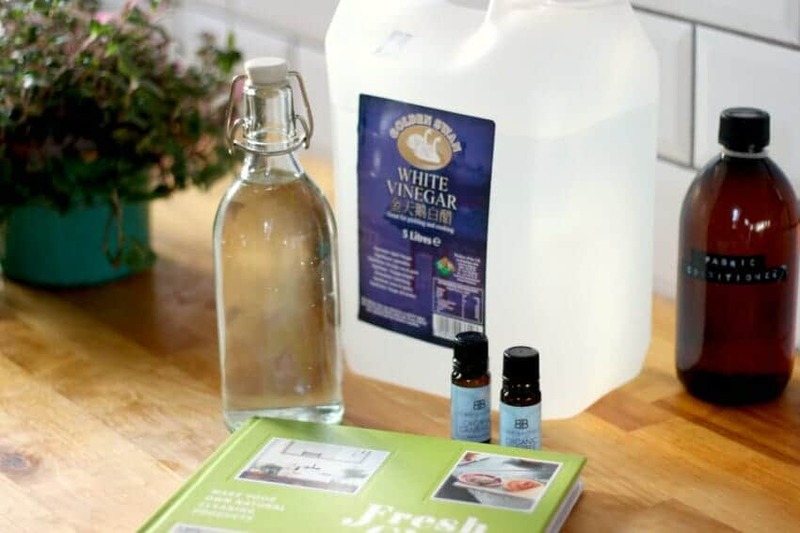 What Can You Use White Vinegar For? 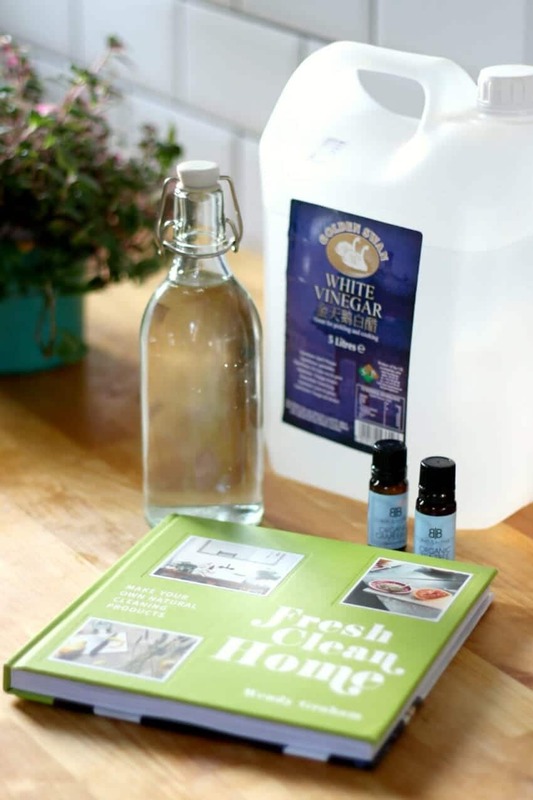 There are also more ideas for using white vinegar to clean your home in my new book, Fresh Clean Home, packed full of green cleaning recipes for every corner of your home. It’s out on Thursday, so do check it out. 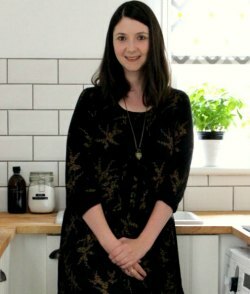 Of course, it’s not all about vinegar – there are lots of other great ways to clean your home naturally without vinegar which I cover in the book too. Have you found white vinegar cheaper anywhere else? Do let me know – I love a good deal on vinegar! Some people get excited by sales on clothes or TVs – not me, no, I get excited by sales on vinegar…! Please note – don’t use vinegar on granite, stone, marble or similar surfaces, as it can damage the stone.